A couple weeks ago we talked about some of the apps we can’t live without here at KRose Marketing and Consulting. We’ve done a lot of research testing out what is actually useful and want to share that knowledge with you. We know you are an all-star in your business and want to provide you with more tools to excel. 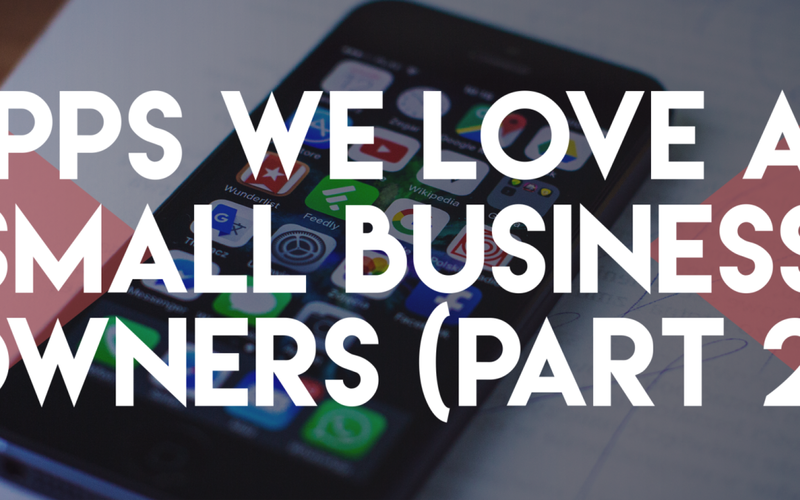 If you missed it, check out Part 1 of the Apps We Love as Small Business Owners. This is one of the more fun apps on the list. Plotagraph creates “looping” photography, where you begin with a single image and use the program to animate it. This creates a repeating movie file that loops seamlessly. All you have to do is import the image you want to use and draw arrows using the animation tool where you want the photo animated. The resulting images are eye-catching and great content to share on your social media pages. 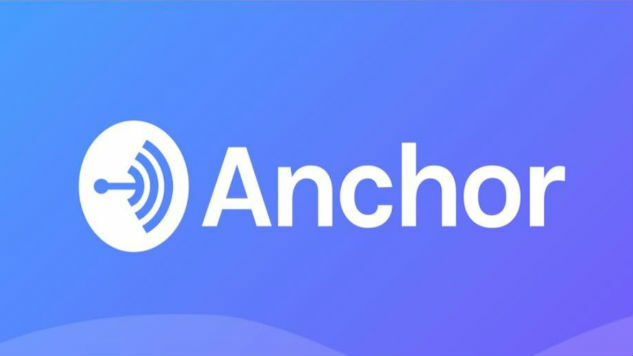 With Anchor, you can record short-form audio snippets right from your phone. The company’s mission is to make sure each user’s voice is heard by giving everyone the ability to broadcast from anywhere, instantly reaching listeners. It’s the easiest way to hear, share, and create shareable audio. 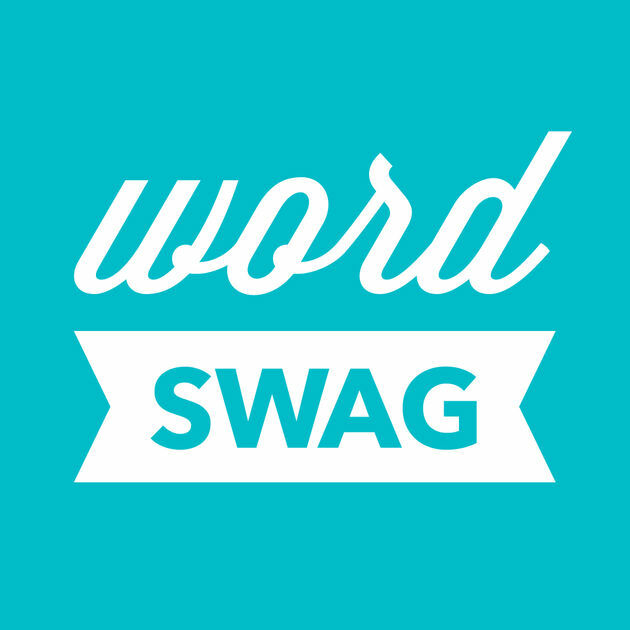 Using Word Swag, you can create custom text layouts quickly and easily. There are so many templates to choose from and the finished product can be used for social media posts and other promotional uses. This is a great app for beginners who don’t know much about design, but want attractive content. This app is perfect for quick graphic design projects. You can create professional, attractive designs and graphics with Canva. It gives you all the tools and templates to create whatever you need designed. It can be used for blog graphics, Facebook content, Facebook profile and cover photos, posters, invitations and more. Facebook Ads are one of the most efficient ways to advertise online. You can use demographics and other data to choose your audience. 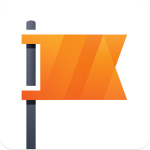 With this app, you can create and track Facebook ads easily from your phone or other mobile devices. 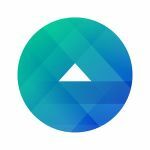 Not only can you create ads using photos and videos from your device’s library, you can also reuse existing ads, edit campaigns and view performance. 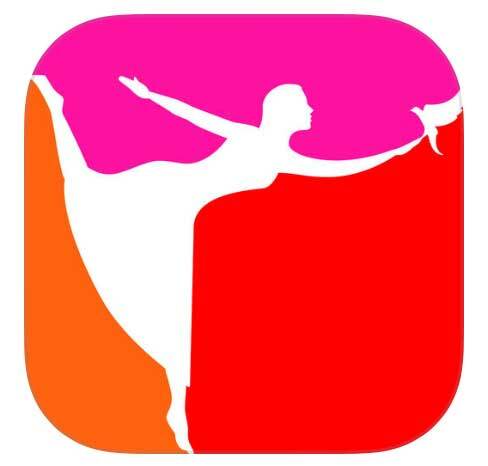 The app will provide you with tips and recommendations for your improvement. With the Facebook Pages app, you can manage your business Facebook page directly from your phone. It’s helpful with staying on top of new incoming data and responding to customers right away. You can link out to other Facebook and Instagram accounts, centralizing your inbox to include messages, comments on your posts and Instagram comments. You can track promotions, statistics and page activity to help build your business. This app is free to anyone who manages a Facebook Page. That concludes our two-part series on The Apps we Love as Small Business Owners. We hope this was helpful and you found some apps that might work for you and your business. Let us know which apps you are growing to love and which ones you’re not so fond of. If there are apps you use that aren’t on our list, let us know that, too! Head on over and like KRose Marketing & Consulting on Facebook to take part in discussions like this and much more.